General Electric, the company that brought you the light bulb and the toaster oven, wants to be a traffic cop for drones. GE (GE) formally launched a company on Thursday that plans to reinvent traffic management for unmanned aircraft. "We're excited for AiRXOS to help set the standard for autonomous and manned aerial vehicles to share the sky safely," Alan Caslavka, president of avionics at GE Aviation, said in a statement. 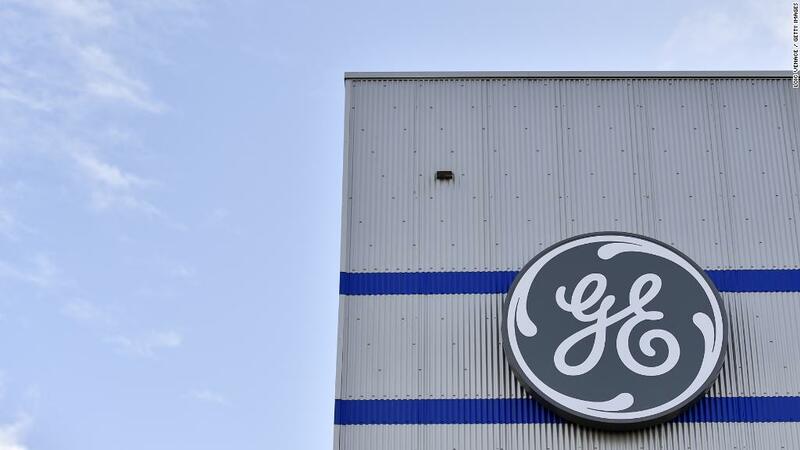 GE may be known for making light bulbs and locomotives, but it's struggling as a conglomerate. It plans to exit those century-old businesses and focus on power, health care and aviation. This isn't GE's first foray into drones. Last year, GE launched Avitas Systems, a venture that uses drones, autonomous underwater vehicles and robots to inspect factories, refineries and power facilities.